When you decide to sell up and find a new home, it can be stressful trying to secure an estate agent and figure out the value of your property. Even after you find a buyer, there’s a constant worry that the property chain will break, the sale will fall through and you’ll be left with a significant financial loss. It’s more important than ever to know how you can sell your home quickly and move while avoiding the uncertainty of property chains. This post looks at what a Part Exchange scheme is, how it works and whether it’s right for you. What is a Part Exchange Scheme? A Part Exchange scheme involves trading in your house as part-payment for a new build property. The property developer buys your existing house and then subtracts this value from the cost of your new home. Part Exchange is perfect for homeowners who want to move quickly without first having to go through the stress of selling their house on the property market. Part Exchange works like a normal property transaction, except the developer becomes your buyer. To be eligible for a Part Exchange scheme, your home must be in a good state of repair and be worth between 65-75% of the new property’s value. If your property is leasehold, developers may require a fixed term, typically over eighty years, remain on the lease. Each developer will have their own rules and regulations and if your property meets their criteria, the developer will arrange for local estate agents to value your home while placing the new build on hold. This valuation is crucial, as your property may be rejected if the developer decides they won’t be able to sell it on. Although developers claim to offer you a fair price based on the current market value, you’re likely to receive between 85-90% of the full market price. Most homeowners accept this loss as a fair deal, as developers are agreeing to not exchange and sell the property. Developers will likely list your property for sale as soon as they become the legal owners. Is Part Exchange a good idea? However, there is no guarantee that your property will be accepted for a Part Exchange and if it is, the developer could offer you less for your home than it could achieve on the open market. You also have a limited selection of properties you could exchange for and most new build homes have smaller plots and rooms than older buildings. New properties invariably decrease in value over time and because developers only consider exchanging homes up to 75% of the new build value, you will likely have to take on a more expensive property. Finally, if your home has any drawbacks you may be rejected, as a developer will only accept homes that they can sell quickly. New homes are generally priced at the maximum the market will allow, so it’s important to be aware of the common problems homeowners face after moving into a new build property. 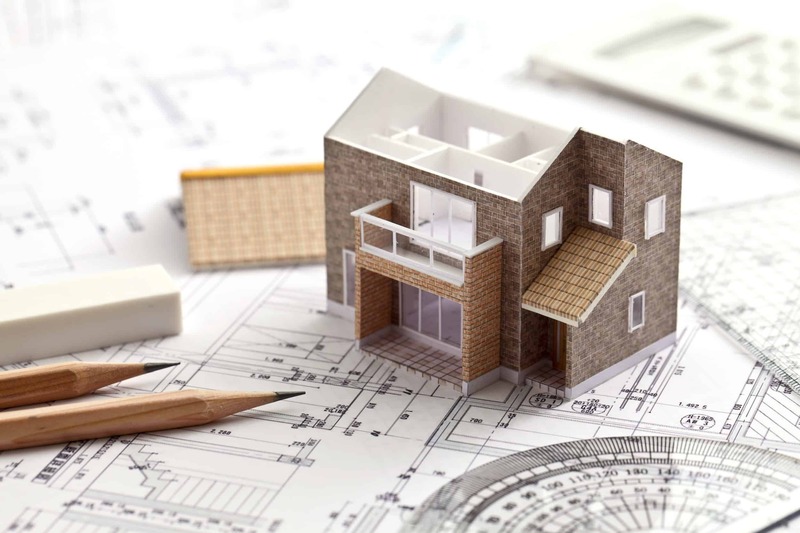 A combination of insufficient build time, government pressures, a lack of skilled tradesmen and infrequent inspections are all factors as to why new builds have smaller rooms, poor structural integrity and are therefore more difficult to sell on. It’s difficult to get a mortgage on a new build, as most lenders believe that homebuyers are paying a premium price for the property which will then lose value the moment they move in. Homeowners can struggle to resell a new property for a fair market price if the developer is still offering similar builds on the same site unless you purchase the last property available on a development, it’s likely your new home will be surrounded by a building site. Can I negotiate the price of the new property? What costs are involved in the Part Exchange scheme? Are there any fees if I change my mind after accepting? What is the maximum value that the company accepts for a Part Exchange property? It’s also important to ensure that your developer adheres to The Consumer Code for New Homes, approved by the Chartered Trading Standards Institute. The Code was established in 2017 to guarantee best practice is followed throughout the marketing, sale and purchase of new build properties. It ensures that buyers are treated fairly, are confident about the developer’s legal status, are given clear and reliable information about their new home and know how to access low-cost dispute resolution arrangements if they are dissatisfied with the property. Part Exchange schemes can be a good way to avoid the stress of buying and selling your home on the housing market, but they might only appeal to homeowners wanting to move into a new build property. There’s also no guarantee that developers will accept your home for Part Exchange, particularly if it has a short lease or any structural issues. If you’re looking to sell your property quickly, a quick house sale company like Good Move can help. Good Move will buy your property for 80% of the market value, regardless of its condition or lease length. Sales can be completed in as little as seven days and all seller fees are paid for, helping you avoid the stress of navigating the property market. If you want to sell your home quickly for cash, contact our experienced surveying team here at Good Move to receive a quote in just 24 hours.